For months now I've been trying to grow my hair, and I dread to think how long I have spent Google-ing solutions. One of the things I found that kept being mentioned is how much damage standard hair bobbles can do to your hair. When I first read it, I thought it was an overly dramatic statement, but then I started noticing how much I tugged on hair bobbles to take them out, and how much hair gets wrapped around them which is pulled out. The main problem is the metal used in them! So I started looking for creaseless hair ties like these. They are made of strong elastic with no metal. The reviews were correct - from the few days of me wearing my set, I find they are a lot comfier, I barely feel it there. You can also pull them out as hard as you can and you'll find it doesn't hurt half as much and I am losing less hair. They are perhaps slightly more expensive than standard hair ties, but I think they are prettier and the benefits to your hair are definitely worth it! I love crafting and making things, so I decided to make my own. I'm so glad I decided to try them and I have had several family members already texting me asking me to make them some! When I purchased the elastic to make my own, I accidentally bought far too much material, not realising how little elastic would be needed for each hair bobble. Well anyway, to cut a long story short, as I was sat making these I realised I had made in total of 45 hair bobbles out of the elastic I had bought! So, I have wrapped one of each colour on some recycled card which I have made look super cute with a little cut out heart, and I'm selling some sets on eBay. These would make perfect presents, or a nice little treat for you if you are also trying to grow your hair or just be kinder to it! 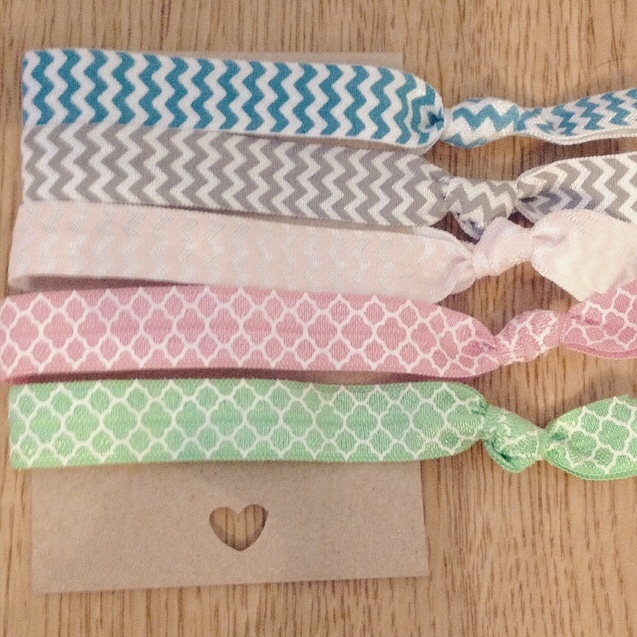 What do you think of the hair ties? 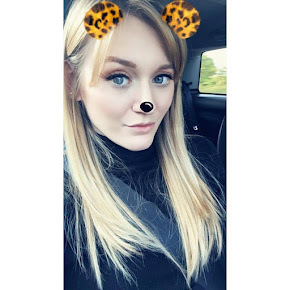 Do you have any other tips of ways I can look after my hair and help it to grow? I've just ordered a pack, these are too cute not to pick up! Thank you :) As someone with short hair, I can't really do a lot style-wise so I'm trying to have the cutest hair accessories I can aha! These are super cute, what pretty elastic! Aww thankyou, I liked all the elastic as well! They're slightly brighter when seeing them in person, I'm so glad I decided to make them! Want to follow each other on bloglovin?